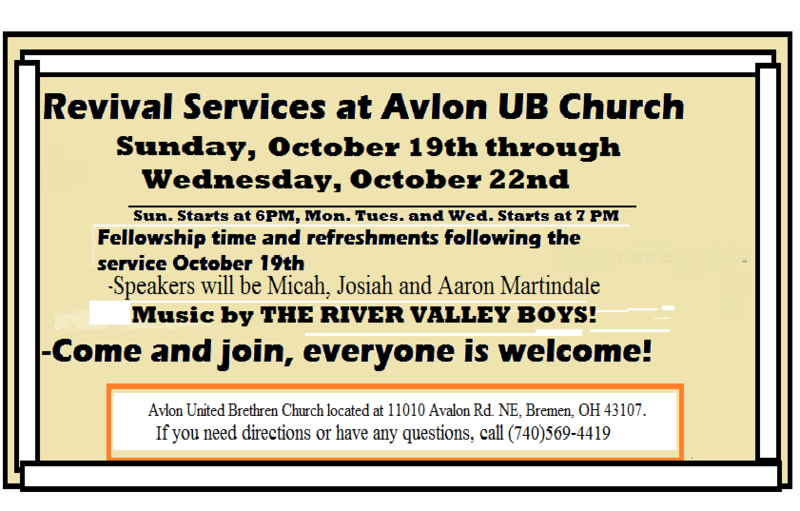 Welcome to Avlon United Brethren Church. A country church that is the lighthouse on the hill. Come check us out for Sunday service.